As a former division one athlete at UNC-Asheville Joe is a skilled team player. 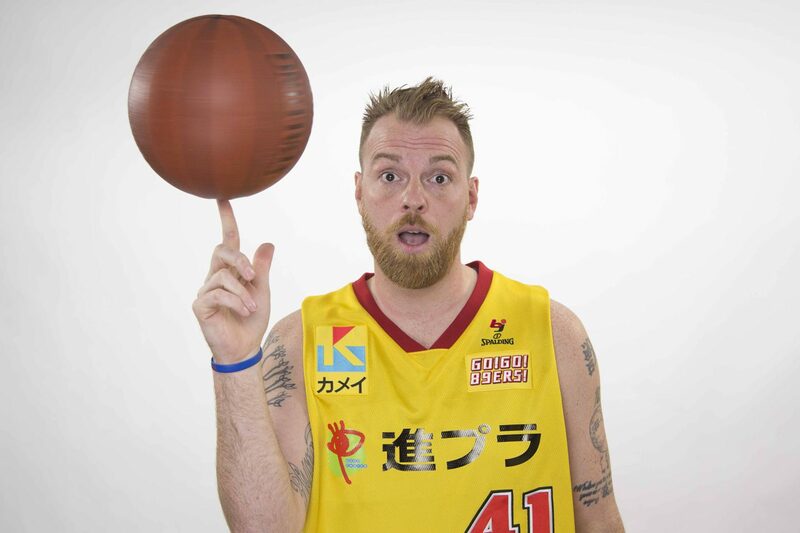 Joe spent his post college years traveling and playing professional basketball in Uruguay, Japan, and throughout Europe. Joe returned home to Asheville in 2010 and begun managing projects and sales within the insurance industry. Here he was introduced to video production as a means of job site training for clients. Joe joined Bclip in the fall of 2017 and his larger than life presence has proven to be a powerful addition to our team. Joe is a high energy guy who has a passion for organization. As a producer, Joe needs all the energy and organization he can find! Back in 2003, he was part of the prestigious All-Hair Team of NCAA by ESPN, as you can see here. Joe is a new father of two and married to his college sweetheart.